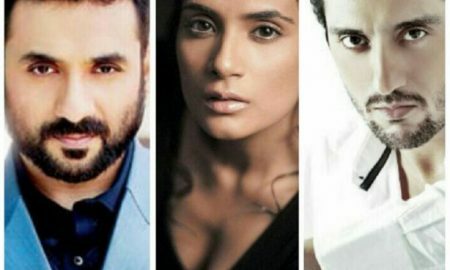 Richa Chadha, Vir Das and Shaad Randhawa starrer short film Raakh to be presented by Officer’s Choice Blue! 7 Actresses Who Don’t Look Their Age! 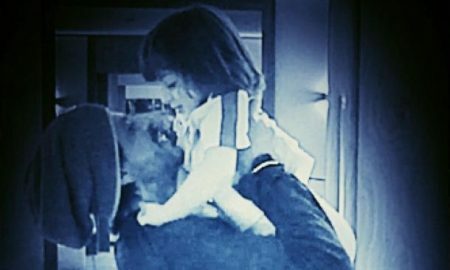 Rana Daggubati’s beefed up look for Baahubali 2 will certainly give you #FitnessGoals! 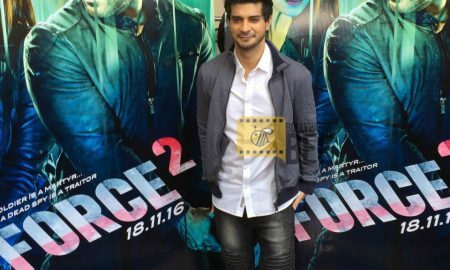 4 Images Of Tahir Raj Bhasin From The Force 2 Trailer Because…Look At Him!